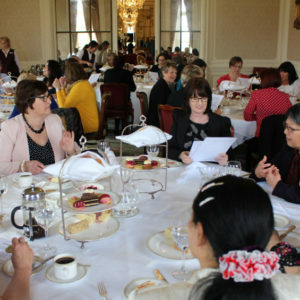 Luton and Dunstable University Hospital (L&D) volunteer Bernadette Lana – Roman Catholic visitor and Eucharistic Minister since the 1980s has been presented with the honorary Benemerenti Medal for her services to the Catholic Church and the L&D. The Benemerenti Medal is awarded by the Pope to members of the clergy and laity for service to the Catholic Church. Originally established as an award to soldiers in the Papal Army, the medal was later extended to the clergy and the laity for service to the church. Volunteer, Bernadette Lana was awarded the medal last month and was presented with it by Fr. Michael Patey, the Parish Priest at St Martin de Porres Catholic Church and Chaplain at the L&D. 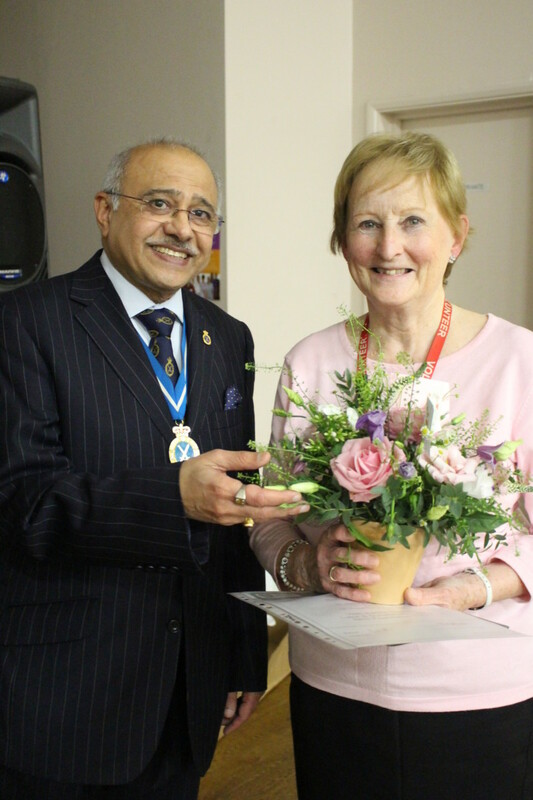 Earlier this year the L&D’s most valued volunteers were honoured at the hospital’s Volunteer Long Service awards, where Bernadette was presented with a special award for her outstanding 30-year commitment by the High Sheriff of Bedfordshire, Vinod Tailor. Bernadette said: “The Luton and Dunstable Hospital has been a part of my life for the past 30years, and I feel it a joy and a privilege to spend time with patients, listening and encouraging them during their recuperation. Volunteers are a valued part of the team at the L&D and contribute over 25,000 hours of their own time each year to give their support.